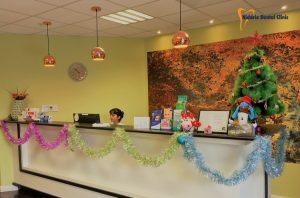 Niddrie Dental Clinic provides after hours and weekend appointments, as well as 24/7 Dental Emergency services. 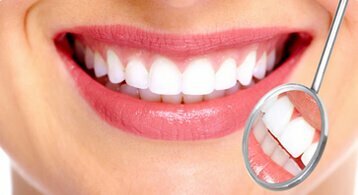 We offer a complete range of services in the field of General Dentistry, Preventative Dentistry, Cosmetic Dentistry and Dental Emergencies. We also provide Orthodontic treatments such as Fastbraces and Invisalign. We not only care about your oral health but your time as well. If you’re looking for an after hours dentist or a dentist whose open on Sunday, you’ve reached the right place! We are passionate about your dental care. All our Staff are highly trained and all technical work engages the services of a lab within Australia to ensure you the best possible outcome. We offer a transparent fees structure to our patients. 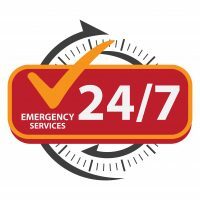 We offer time to time specials and are open to taking patients with a Victorian emergency/general vouchers. We also welcome children under the Child Dental Benefit Scheme(CDBS). Call us on 03 9374 2244,and you can book an appointment with an after hours or weekend dentist at our clinic open 24/7. 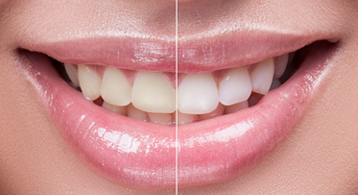 We provide after hours dental services not only for emergencies but for general dental treatment as well. 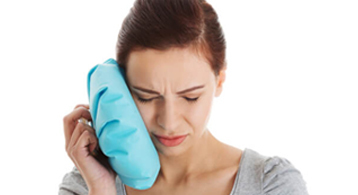 When you are in pain, and it’s difficult to bear, or you have any other dental emergency we at Niddrie Dental Clinic are here for you. 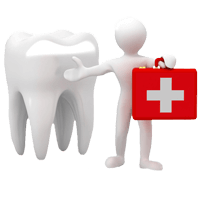 We expertise in providing immediate, convenient and compassionate dental care. 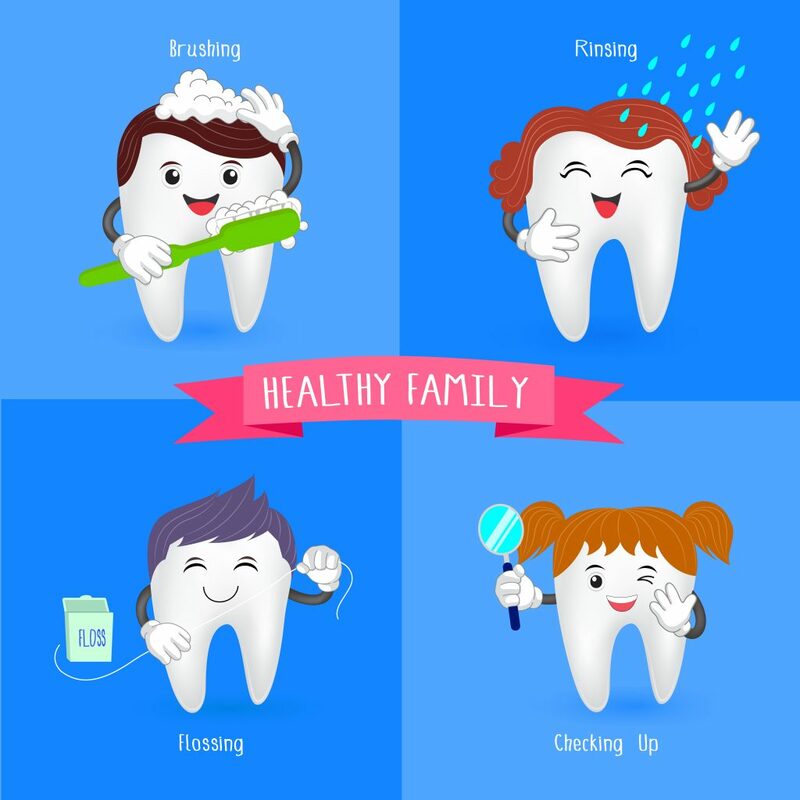 Taking care of your teeth is vital for good health and your overall well-being. We understand the fear some people may have while going to the dentist. Therefore, we take our time to put you at ease before and after the treatment and try to make every experience comfortable and pain-free. The convenience of our Online Booking, Afterhours and Weekend Appointments* gives you the flexibility to fit your dental appointment around your busy lifestyle. 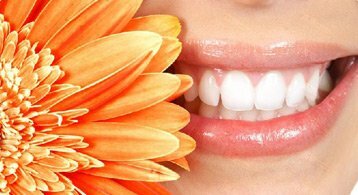 Niddrie Dental Clinic is committed in making everyone smile. We understand your busy schedule and that’s why if you’re looking for an after hours dentist /weekend dentist or a dentist open on Saturday or Sunday, you’ve got us! 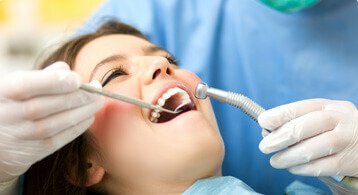 We provide General Dentistry, Preventative Dentistry, Cosmetic Dentistry, and Emergency Dental services for you and your loved ones. We provide Gentle Care With Modern Techniques. Our highly experienced Dentists, dental assistants, and reception staff are committed to ensuring that you experience a comfortable and satisfactory outcome every time. We aim to provide you a stress-free and pleasant experience exceeding your expectations and always giving you “a reason to smile”. 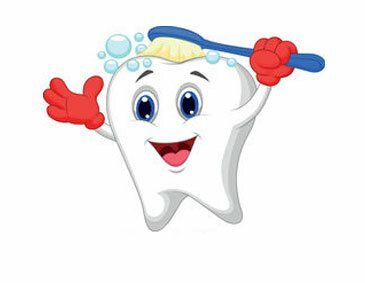 Moreover, at Niddrie Dental Clinic, our dentists understand the importance of preventative dental care from an early age, hence we take pride in Children’s dentistry as we create the right environment for your child so that on each visit your child leaves with a memorable experience. We also deliver treatment for children eligible for the Medicare Child Dental Benefit Scheme(CDBS). Discover how HICAPS provides you with efficient and easy payment processing for your private health fund claims.